The fragrance of flowers derives from volatile oils known as essential oils. 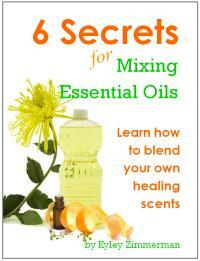 More than three thousand essential oils have been identified from over eight-seven plant families worldwide. These oils are not found only in the flowers, but also frequently in the leaves, roots, rhizomes, seeds, rind, or bark. Plants usually produce these oils as a defense against insect attack, plant diseases, or extreme heat. 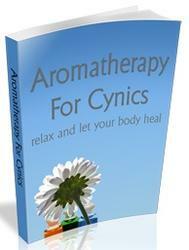 The bioactivity of essential oils is the key to their potency as plant defenses and to their therapeutic properties. 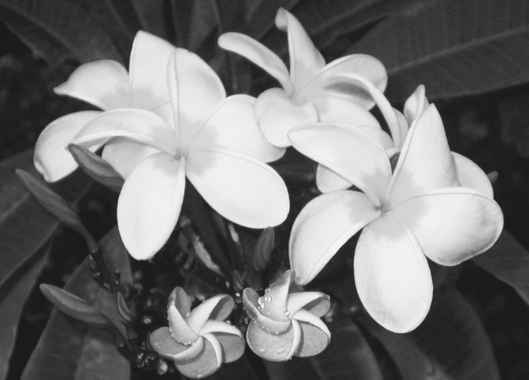 White flowers are disproportionately represented in scented genera, because the oil-producing glands compete for location with cells producing pigmentation. The use of essential oils, gums, and resins from plants dates back thousands of years and was particularly important in ancient Egypt and the civilizations of the Middle East with their incense trade routes. The Old World proved to be a rich source of aromatic plant materials, whereas relatively few originate from the New World. The term perfume derives from the Latin (and, from thence, the Italian) "per" (through) and "fumare" (to smoke), reflecting the religious origins of fragrances used for incense and for mummification. The Arabs made great advances in distillation techniques, with the physician Avicenna developing steam distillation in the 11th century. In medieval times, perfume was believed to be important in the prevention of sickness. Before germ theory of disease was developed in the 19th century, "foul and pestilential airs" were believed to cause infection, hence the strewing of herbs on floors to release supposedly protective fragrances and the use of "tussie mussie" bouquets and pomanders as prophylactics. These may have been indirectly effective in repelling insect carriers of disease-causing organisms. The production of oils and scented waters was a domestic industry, and manor houses had "still" rooms. In southern France, a major farming industry developed around Grasse during the early 17th century, growing rose, violet, jasmine, tuberose, myrtle, cassie, and narcissus, among other fragrance crops. This industry declined after the Second World War due to rising land prices and labor costs, although the town does retain the production of lavender and has several perfume museums. Today, most world perfume production is concentrated in China, Brazil, Turkey, Indonesia, Morocco, and Egypt, and the most valuable products are the mint, citrus, and rose oils.